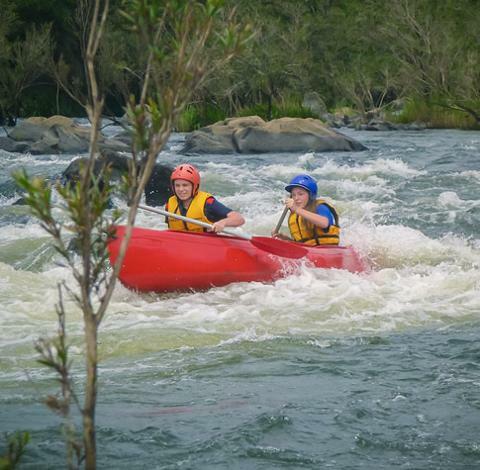 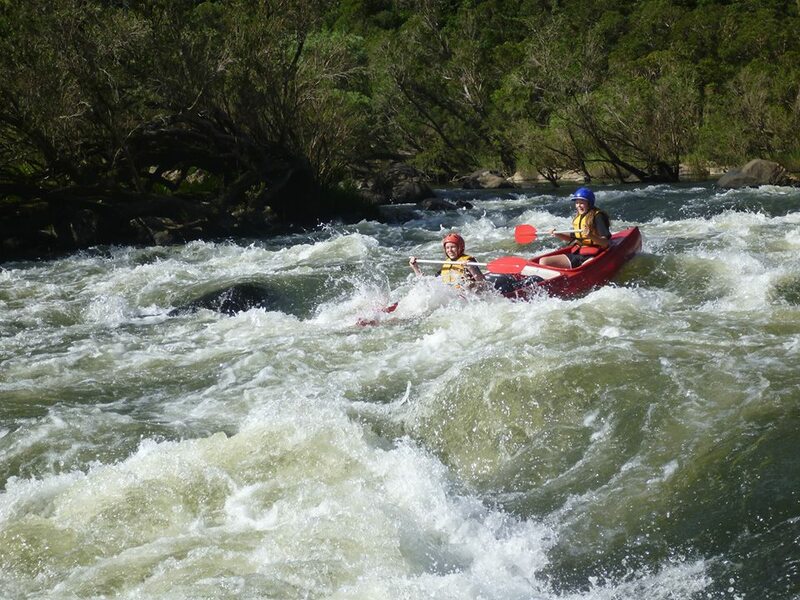 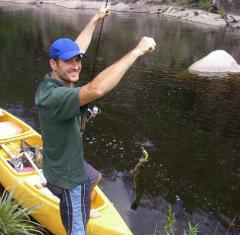 Our guided canoe tours will take you to some of the most scenic waterways in the Clarence Valley Region. 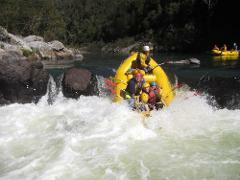 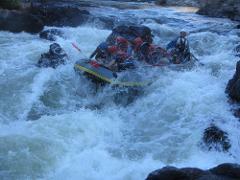 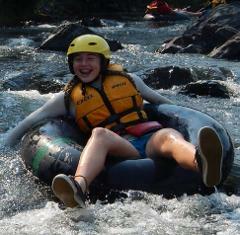 Padding the World renown Nymboida river systems . 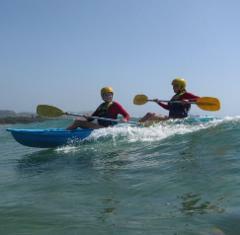 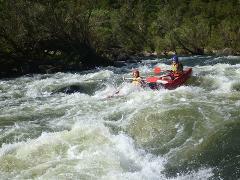 Whether you are a beginner, intermediate or advanced paddler we can customise a trip for you.